I’m going to have to make a big decision soon and I just want to write a little bit about it. I’m sure I’ll be able to write more once things settle down a little bit. It’s something that matters to my existence once again (nope, no drama here); to the stability and certainty that I find beneath my feet; something that could add to a little bit of stillness to the hypermobility. It’s not just a pretty space we’re talking about, it’s a space where I can be me, just the way I am , with myself, and be there for myself like I have been over the past ten months or so. A space where I get the peace I crave, where my body feels safe, and gets the rest it needs. A space where my mind can breathe, and the air that fills me, heals me. 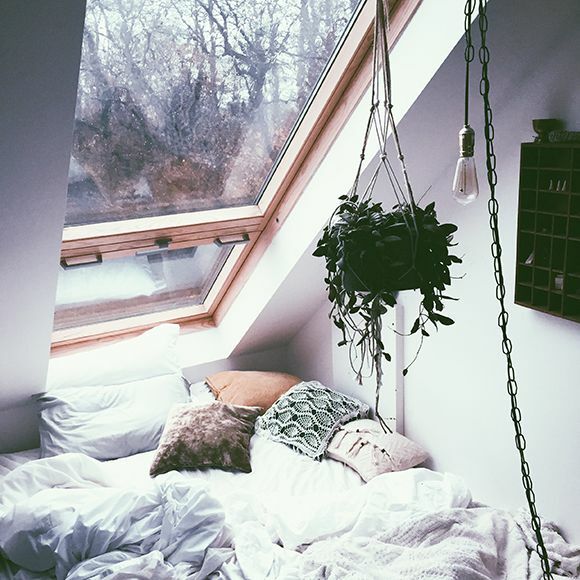 A space where I would spend most of my hours in the day. A space that reminds me that it’s all okay. We need this. Each of us. This stability, this certainty. We need this. A space that prompts us to think, to become our best selves. To bloom into what we are yet to become. We need a space that acts like a reminder, that even int the worst of the times, we are here for ourselves. I know I’ll be safe, no matter where I go. I will be taken care of and things will fall into place. I’ve found myself in such a situation countless number of times. I’ve known exactly what I needed, and exactly what to pick but I still was in a strange sort of a dilemma, which really shouldn’t exist. I’ve been surrounded with fear and worry, and little sparks of strength and courage that rest deep within the core of me. We usually know, don’t we? How do you people deal with such situations? Do you put your situation above your health and fundamental needs? Or do you allow yourself to get what you need first before dealing with a situation at hand? Can any other situation be greater than your own health? I’d love to hear, if anyone is willing to open up and share. I’d love to learn. Thank you for your comment! Waking up to this made me smile from deep within – if something I write makes a difference to someone, it means so much to me. If my story really reaches out to some people, my experience starts to seem bearable. Thank you very much for keeping up with my posts if you do, and I hope they continue to reach you. Believe it not, I did flip a coin!It felt like a total coincidence that you happened to mention it just today! I’ve read about this theory whereby if you’re horribly stuck between two choices and you know that you wouldn’t lose too much either ways, flipping a coin always works. (a) As you mentioned, just while the coin is in mid-air, your feel your heart drawn towards one side; it’s a tiny but strong nudge like feeling and it’s just fantastic when you observe that. (b) You actually reach a conclusion. What’s there to lose (really) if both options are as good or as bad, right? All you’re doing is adding onto your stress and exhaustion. This time round, flipping a coin wasn’t my final decision-making strategy. I had a lot more, and really important things to take into account. So though flipping a coin didn’t exactly help finalize it for me, it helped to know that what I feel would work and is the right choice for me , is actually what I felt while the coin was in mid-air! With that, I hope you have a great day ahead.